Envelop your little LOVE in a powdery cloud of plush comfort. 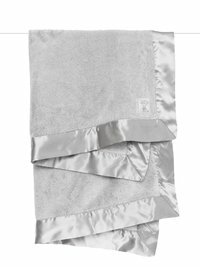 This single-ply blanket is lightweight, super soft-to-touch, and framed with silky satin for a classic look. Baby will adore the rich texture of our dual sided faux fur. 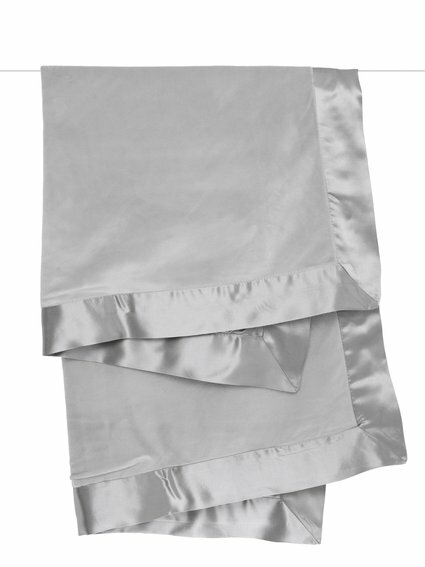 The Powder Plush™ Blanket ensures a peaceful slumber. Can't get over how soft this blanket is! My daughter can't stop playing with the satin trim. I love this super soft blanket! I'll be buying one for all my friends who are new moms! This blanket is nice and fuzzy! 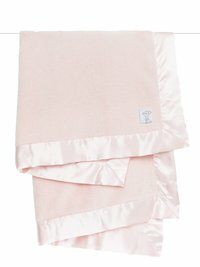 I got the pink one as a gift and my daughter is a big fan :) The color is really light and pretty and matches her pastel nursery really nicely. Ordering one in silver for an upcoming shower for my friend.